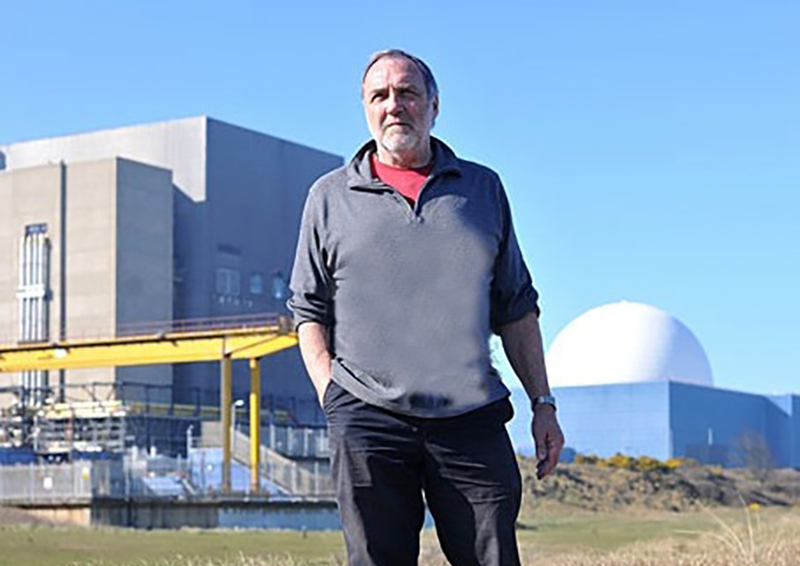 CAST Café Geographic series welcomes Pete Wilkinson, founder of Greenpeace, to discuss environmental challenges from nuclear waste to climate change. Pete co-founded Friends Of The Earth in 1971 and Greenpeace UK in 1977 and was campaigns director, international director and Antarctic expedition leader at Greenpeace until leaving in 1992 to set up his own consultancy. Expect strong views alongside stories from a lifetime dedicated to environmental issues. Signed copies of Pete’s memoirs, From Deptford to Antarctica, will be available. A CAST Café supper will be served beforehand from 6pm, something hot and something sweet for £6.